We at Plumbing Ontap have been in the business of improving the plumbing of residents in Horam for many years now. We are known for delivering quality, efficient plumbing solutions that isn’t restricted air conditioning and heating. We are available around the clock to provide quality services to not just residential buildings, but also ongoing commercial building projects. 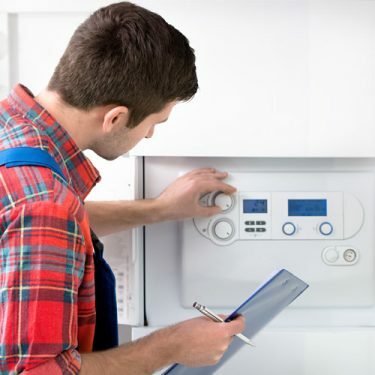 Engineers and contractors working on some of the biggest properties, new and old, that require plumbers in Horam trust us to satisfy their plumbing requirements. Our specially trained, certified and experienced plumbing engineers ensure your comfort and convenience are not compromised while we serve you. When the time comes for your office space or home to get some renovation work done, you can summon us to execute an expert evaluation of the plumbing needs of your building. If we deem it necessary, we’ll assess your flow rate and perform a pressure test before suggesting various options that won’t be averse to your budget and yet satisfy your needs. We will then deliver to you a detailed report on what we’ve found and our recommendations, and this detailed report can then be delivered to your contractor for necessary action. If you desire, we’ll return after your builder/contractor is done to affirm if all our recommendations have been appropriately followed. The purpose of this exercise is to ensure you enjoy your home, regardless the weather outside.